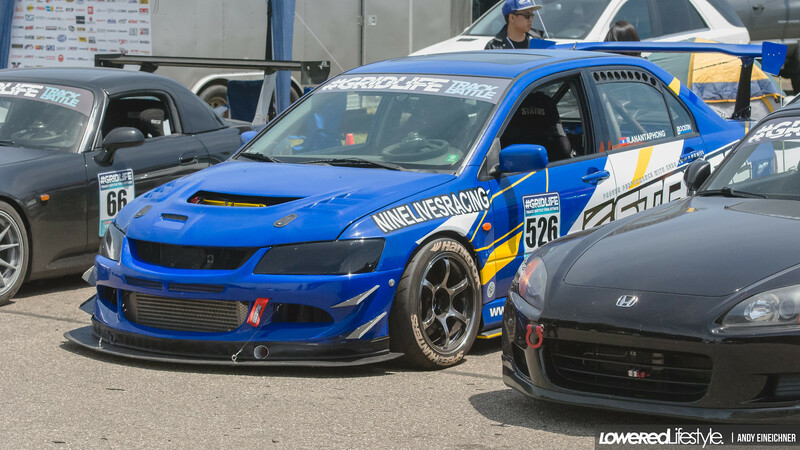 If you’re not familiar with Gridlife yet, you’re missing out on one hell of an event. Motorsports during the day and music all night, it’s a nonstop party weekend. I packed up and made my way over to Michigan to see some drifting, time attack racing, instructor-led road course driving, and a music festival to top off each day. I’m more of a drift guy than anything, but nothing beats a good mix of Motorsports all in one big event. 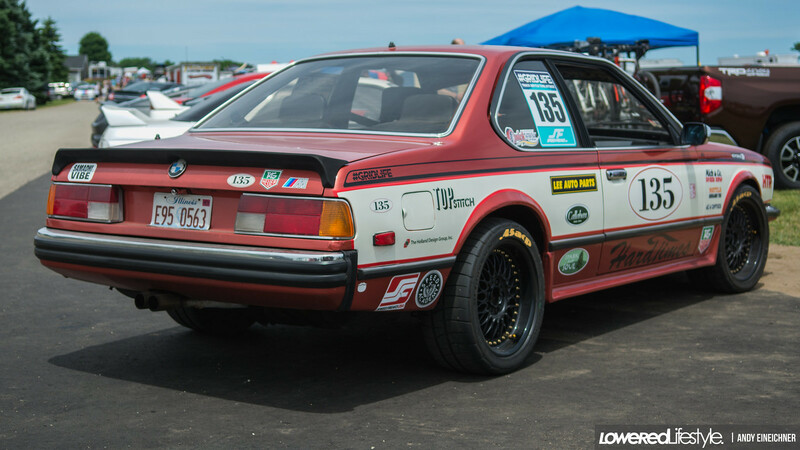 When I first rolled into Gridlife and picked up my media pass, I had no idea where I was going so I just browsed the paddock area for a while to get an idea of what I’d get to experience all weekend. 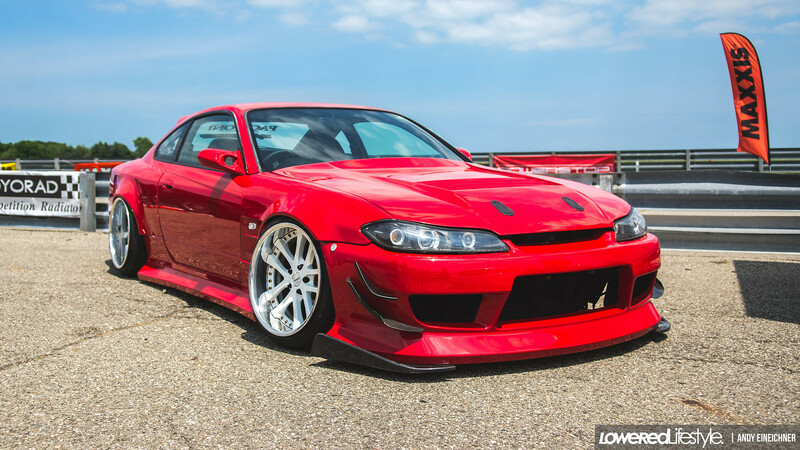 Full track builds, daily driven racecars, weekend warrior fun cars, odd swaps, show cars, rare cars, cars that never even came to the United States (most notably Geoff Stoneback’s fresh S15 build and Ilia’s Cefiro). I’d be lying if I said I knew a lot about the time attack series I was watching throughout the days, but I can promise you that it was quite awesome to see those Evo’s, BMW’s, Porsche’s, Honda’s, and so many other cars perfect their lines and improve their times as the day flew by. 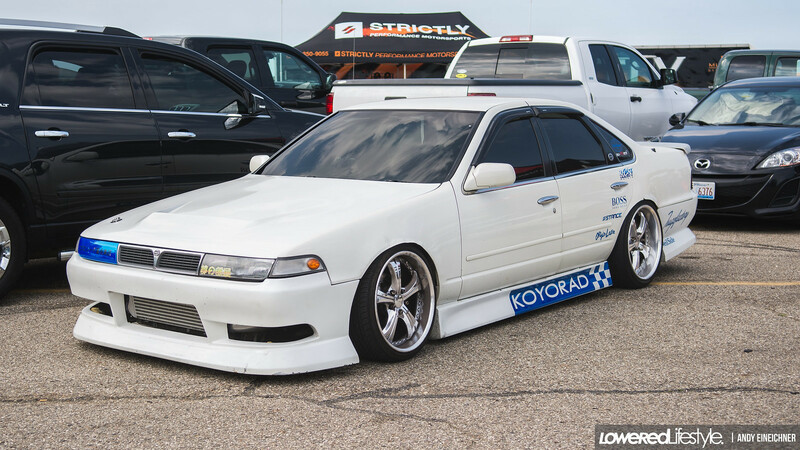 There was even a 240sx out there that before the racing started I could’ve sworn was a drift car. 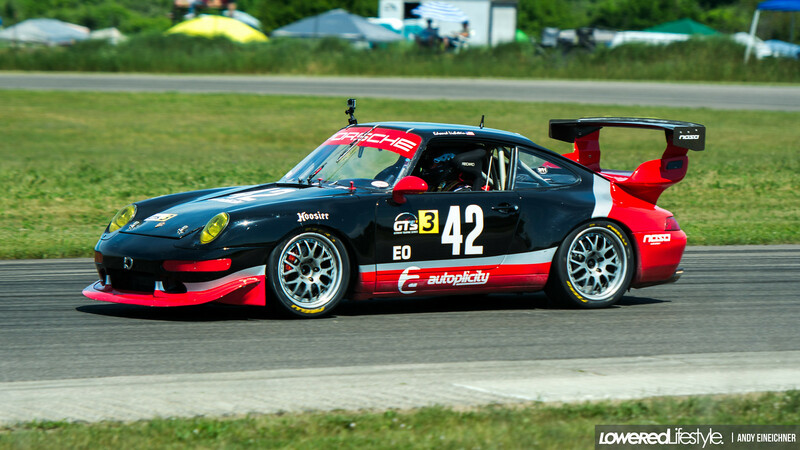 It was a pleasant surprise to see it ripping around the road course with the other time attack cars. 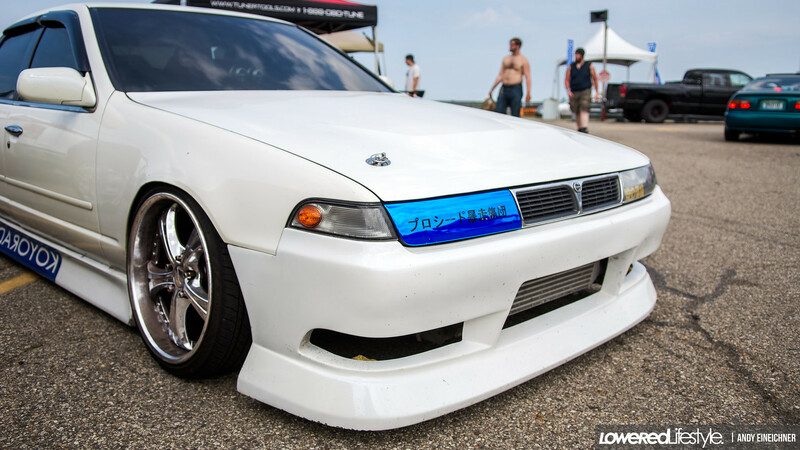 A few times during each day came the drift cars’ turn. 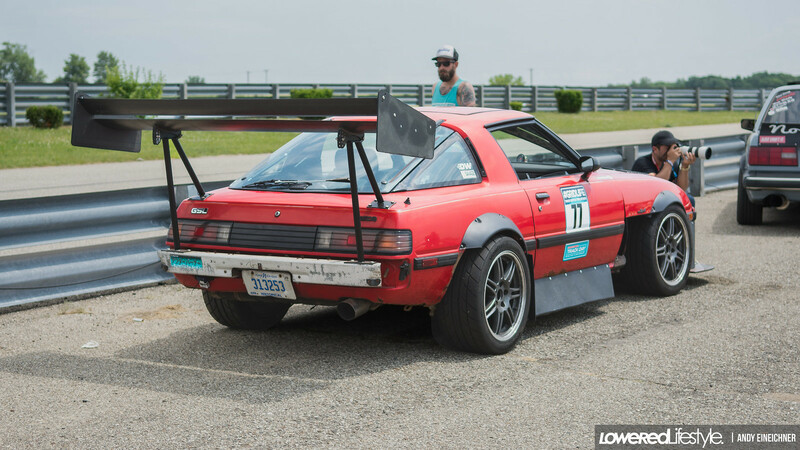 I have a thing for RX7’s, so seeing Hert’s FC there made me happy. 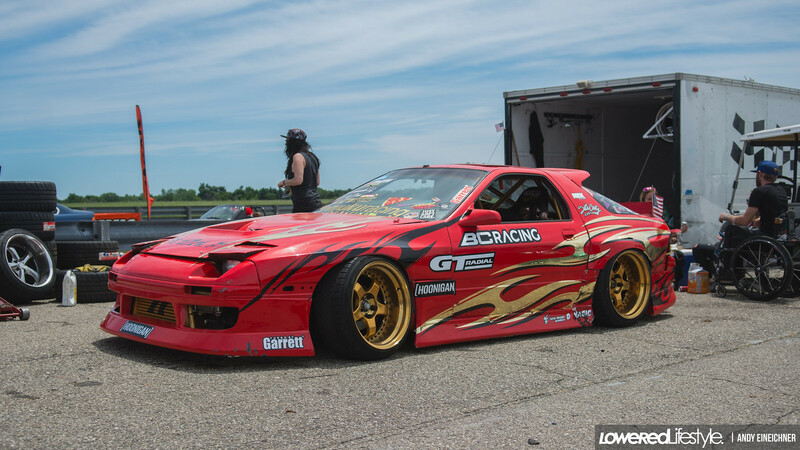 Of course everyone knows Ryan Tuerck and Geoff Stoneback from the Formula Drift series, but still seeing their insane entry speeds and overall crazy driving was nothing short of impressive. It’s one thing to watch it at an actual Formula Drift event, but seeing those drivers in their street cars still driving like they have something to prove was a whole different experience. The tandems with teams of a more grassroots level like Team Proceed and Risky Devil was a cool mix and showed that the big dogs still do it for fun. 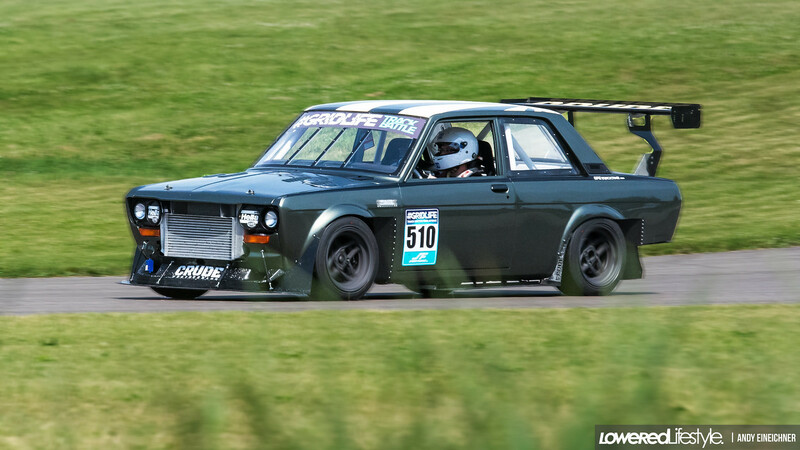 The driving was only one part of what Gridlife is about. After the sun went down and engines were off, out came the live music. If you’re not a fan of EDM style music I would still recommend sticking around to see what it’s all about. 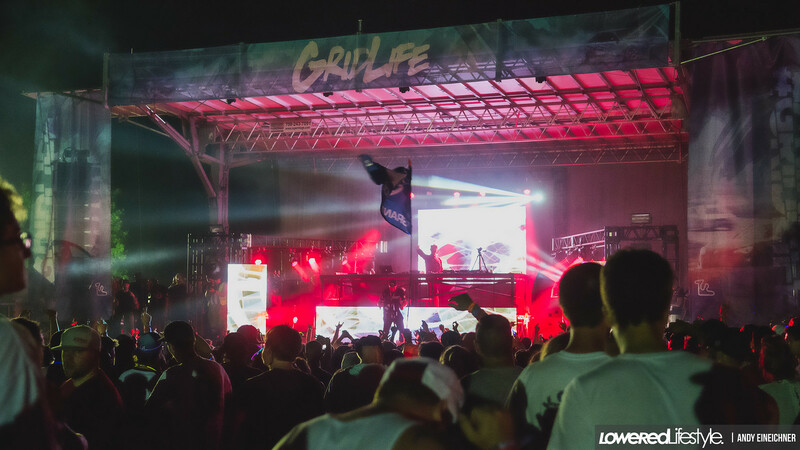 I wouldn’t consider myself an EDM fan, but I wanted to experience everything that Gridlife had to offer. Being there for a live show will make you feel a bit different about the music. The bass, the people, the laser light show coming from the stage, and the friends all around made for a great time that I normally would’ve skipped out on. 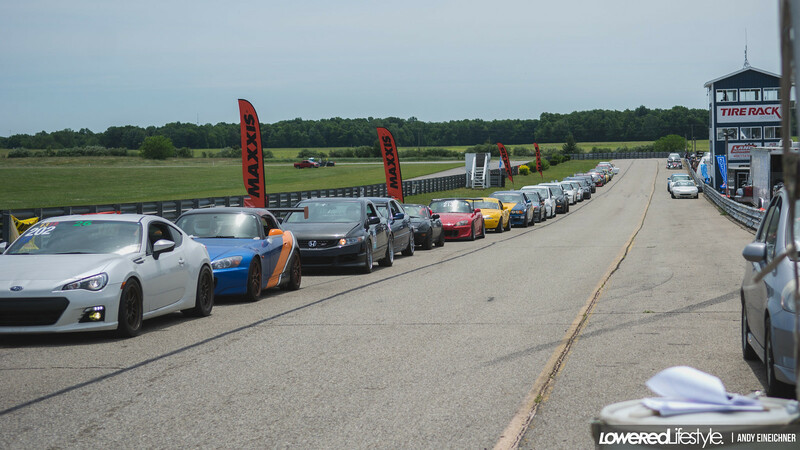 Gridlife Midwest is an event I won’t forget and I’m already looking forward to the next one. They host a few different events throughout the year, but only 2 of the big music and Motorsports double trouble events. There’s one more in Atlanta this year that, especially after seeing what it’s all about, I will try my hardest to make it to. I would highly recommend you all join in on the fun.